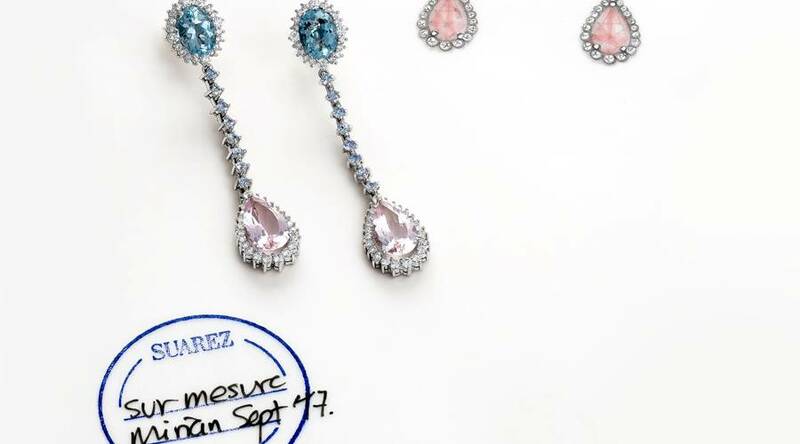 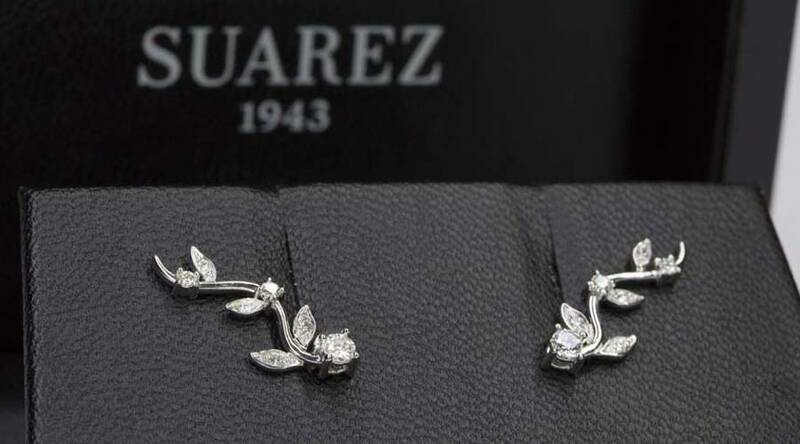 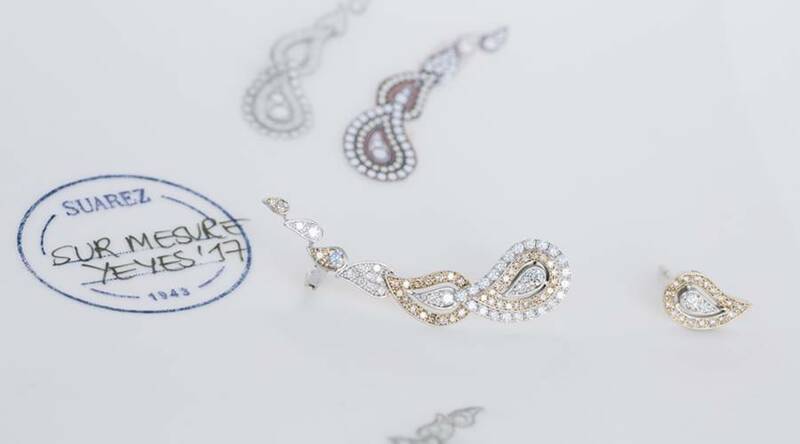 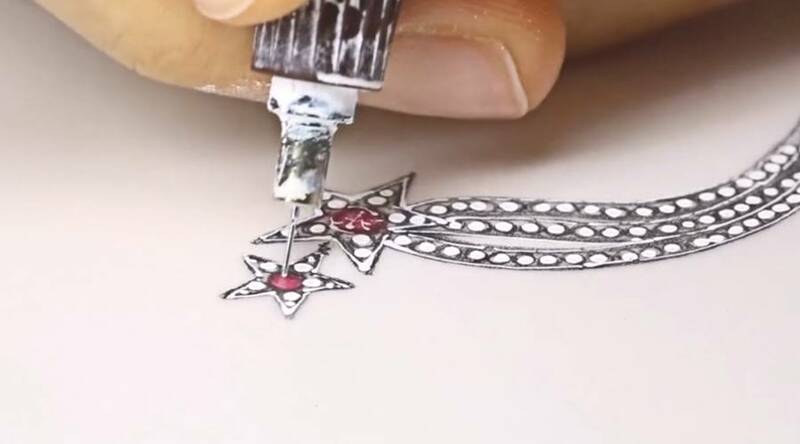 Suarez has a historical legacy comprising more than 3,000 unique pieces of jewellery that have been designed and made to measure since 1943. 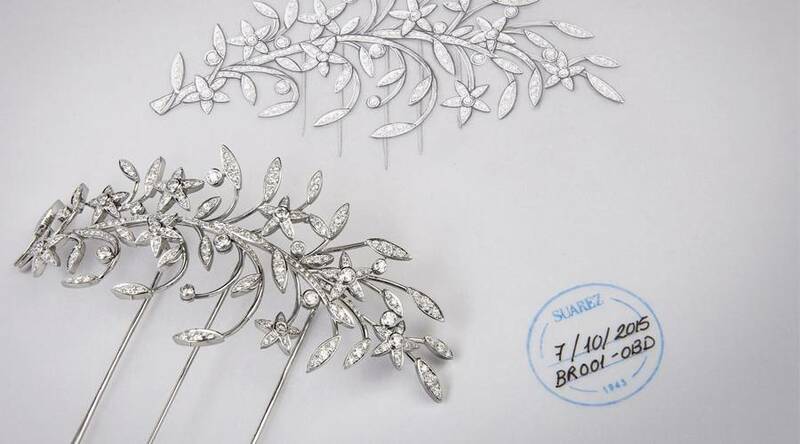 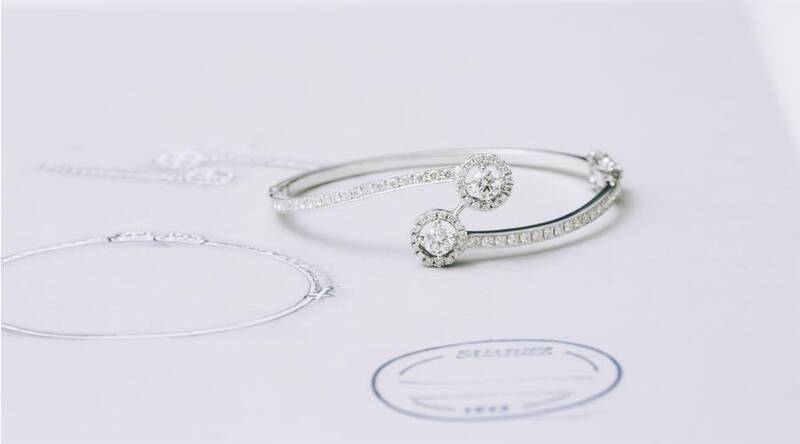 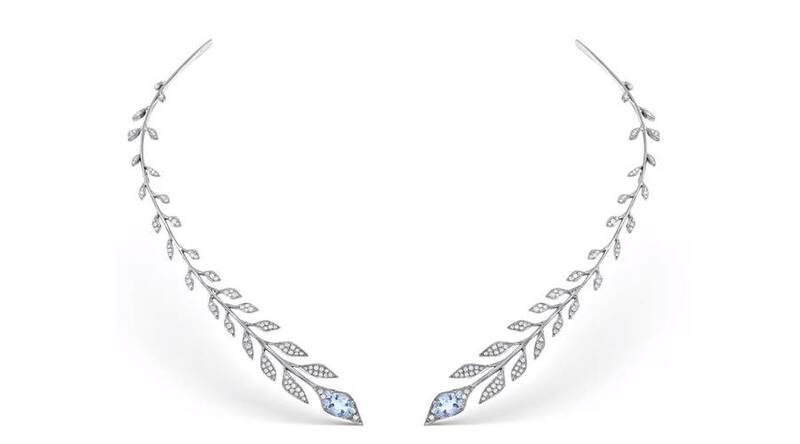 Many brides have placed their trust in the design team, led by Benito Suarez, to create the jewellery for their wedding day. 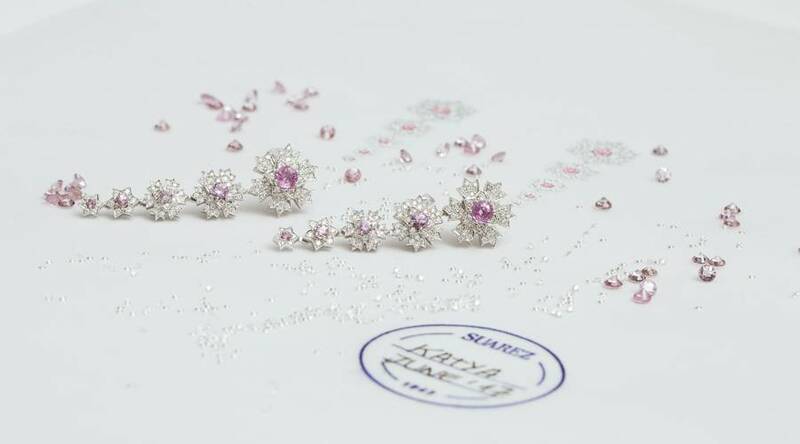 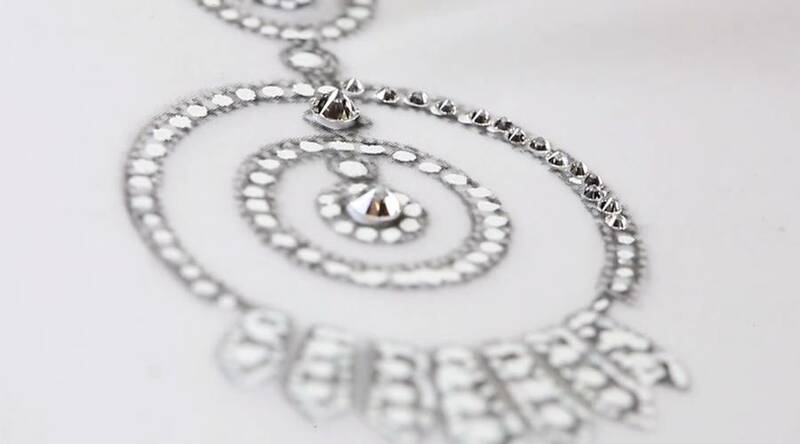 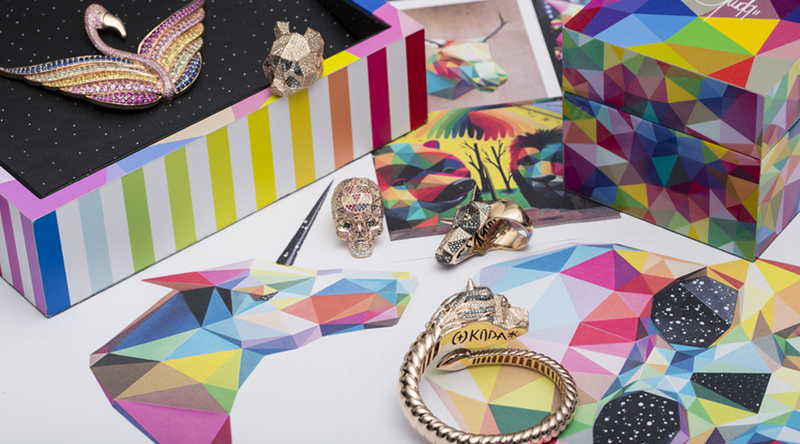 If you would like to learn more about our Sur Mesure pieces, please contact us on ventaonline@joyeriasuarez.com. 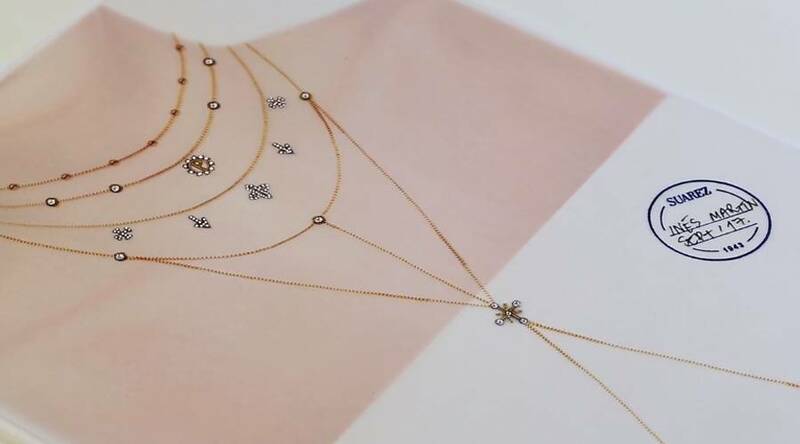 If you want more information about watch models, you can write to atencionrelojeria62@joyeriasuarez.com and / or call ( +34 ) 91 781 82 66 where our experts will assist you.